I definitely am. I want to find out why we don't see Ahsoka Tano in other Star Wars adaptations. I think a better question would be, who isn't going to see it? (excluding non-Star Wars fans lol) This movie looks so epic, going to see it the first day. From the trailer, it looks like it'll have a different story from the original Clone Wars. 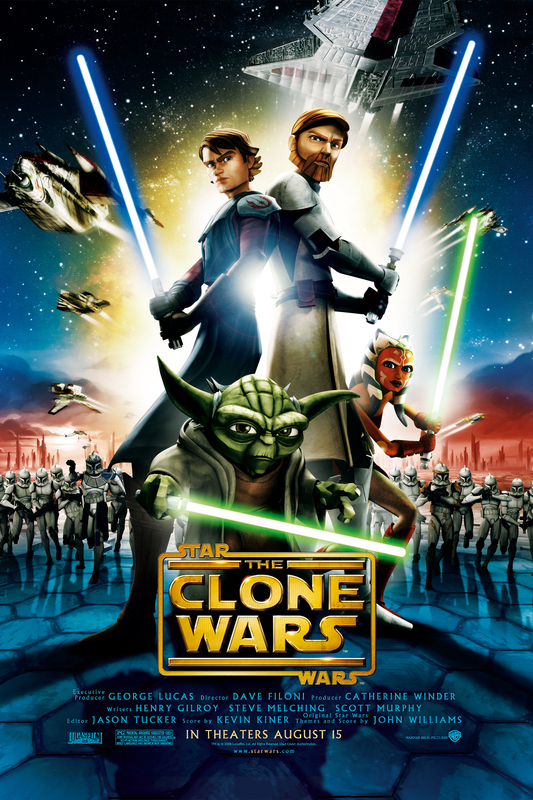 It's probably going to take place before the animated one since it ended where Episode III began.